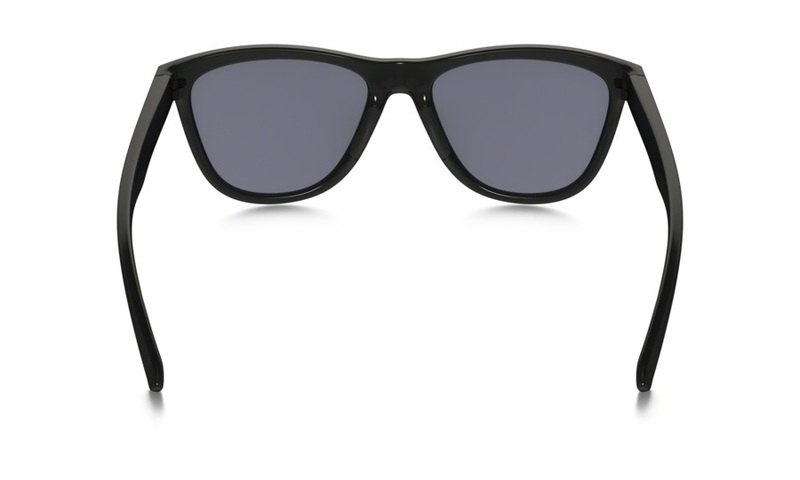 The functional & fashionable sunglasses from Oakley - designed for petite faces. Oakley's Moonlighter sunglasses combine classic styling with iconic colourways for a modernized twist on a late 80s throwback. 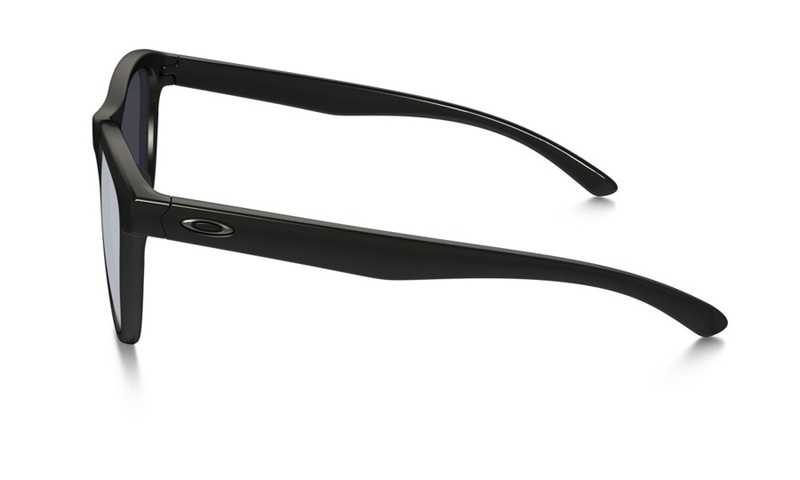 Prioritizing all-day comfort, Oakley's Moonlighter sunglasses feature a lightweight design and sculptural relief. A lightweight O-Matter™ frame boasts longlasting durability and comfort, with stress-resistance and a Three-Point-Fit to engage with anatomical alignment and eliminate pressure points. Reinforced with Patented Hydrophilic Unobtanium® nosepads, the Moonlighter offers a snug, secure fit. For optical clarity at any angle, High Definition Optics® ensure razor-sharp vision. Protective Plutonite® Lenses provide top UV Protection, filtering 100% of harmful blue rays, UVA, UVB, UVC up to 400nm. With a retro flair and petite framing, the Oakley Moonlighter ticks all the boxes.